GVOC members representing at the Australian Easter Carnival! Enjoy the sun George Pugh and Robyn, Bruce, and Graeme Rennie. Join your GVOC club-mates exploring new terrain at the Canadian Orienteering Champs! The early-bird registration deadline is coming up quick! Don’t let the word ‘Champs’ intimidate you the events are open to and applicable to all orienteering skill levels. Explore Canada with a map in hand and some great friends!! Interested in arranging a private Orienteering event for your organisation or as individuals? Please fill in this Google Form so we can see how GVOC can be involved. Interested in introducing orienteering as part of your school curriculum? Use this Google Form to see about getting a map made of your school grounds. 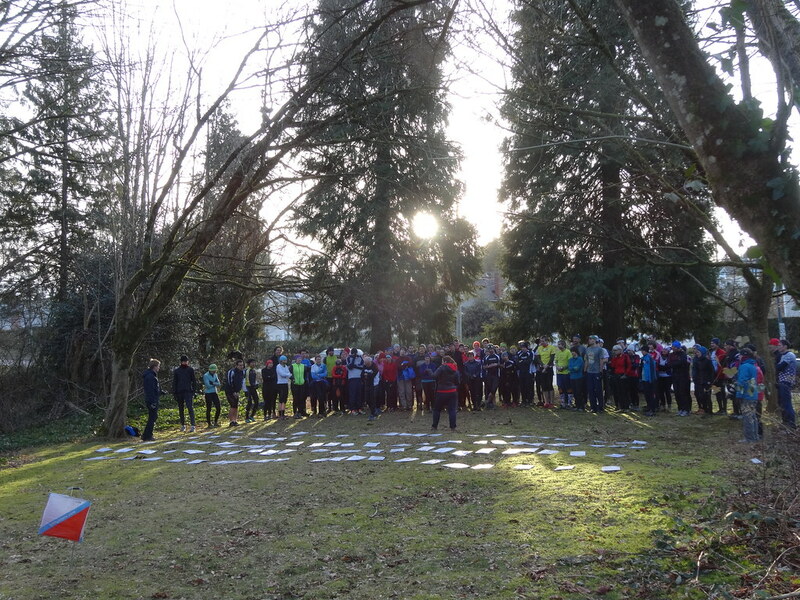 GVOC is an active orienteering club in the Metro Vancouver area. We hold local events every Wednesday evening, and larger weekend events monthly. 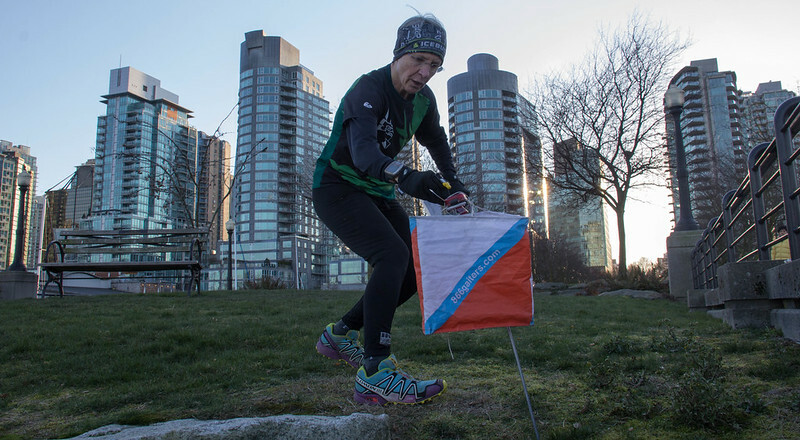 Orienteering is an exciting sport for all ages and fitness levels that involves reading a detailed map and using a compass to find checkpoints. Click here for more information about the sport. To get started, come to any event a few minutes early and we will give you a brief introduction. Then you can run or walk around all or part of a course, on your own or with someone else, so long as you're back no later than the "course close" time (so we know you're back safe). It's easy to learn and a lot of fun. All you need is some older clothing and footwear, in case the ground is a bit muddy. Please sign up on our website in advance - that way we know to print a map for you (but we always print a few spare maps too!). Membership is payable at the first event you attend each year and is good for the entire calendar year. Fees are: $10 for new members who have never orienteered before; $15 for Adults; $5 for Juniors under 20; $30 for family. Wednesday evening events are free for members. A beginner's course is always offered and a more advanced course. If you come during the winter months, you'll need a headlamp or a flashlight. Weekend events are held once a month (usually on Sundays mornings) in larger parks around Metro Vancouver and have different course levels. There is an event fee of $10 per adult and $5 for juniors. We use "electronic timing" so you can see how well you did. 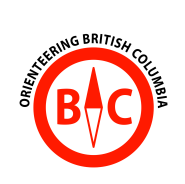 We gratefully acknowledge the financial assistance of the Province of British Columbia, and Orienteering BC.